Affordable comfort and style only found at SmartPak! This Q-Crepe made exclusively for SmartPak is constructed by Justin Boots. With over 130 years of experience making western footwear, Justin understands the style, performance and comfort needs of today's riders. Handcrafted in the USA using only the highest quality materials. SMARTPAK EXCLUSIVE Justin Women's Q-Crepe Boot - Chocolate is rated 4.5 out of 5 by 6. Rated 5 out of 5 by Billie from Loved them but had to return. Awesome boots but to large. Very comfy, butter soft letter. 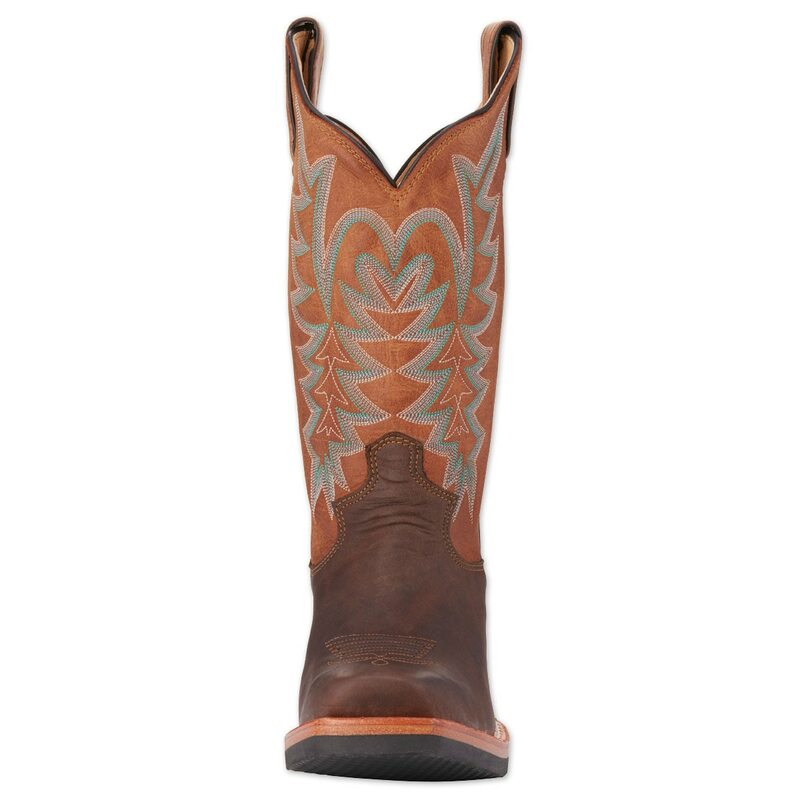 Rated 4 out of 5 by MomBrina from Found the Holy Grail I've always had good luck with Justin Boots, but have been disappointed that all boot makers have gone to hard leather soles, including Justin. I much prefer the crepes. Apparently I have a hard foot to fit, wide, with high arches. These I could painlessly put on, and the C width fits great! 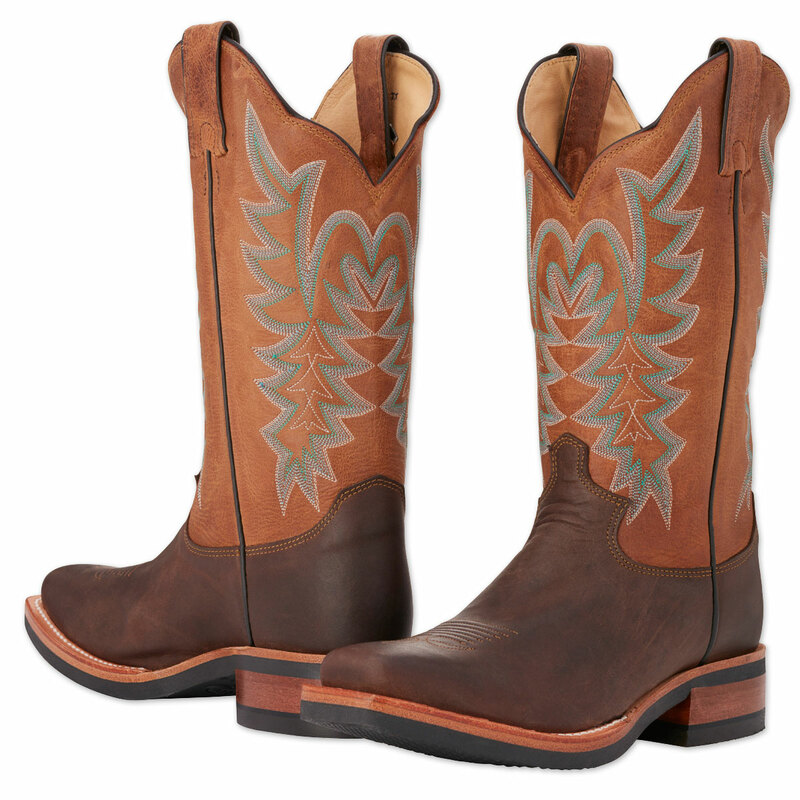 These are good looking boots, and not flashy. I did have to put moleskin on the outer seam of the left boot, as it rubbed my ankle bone. All in. 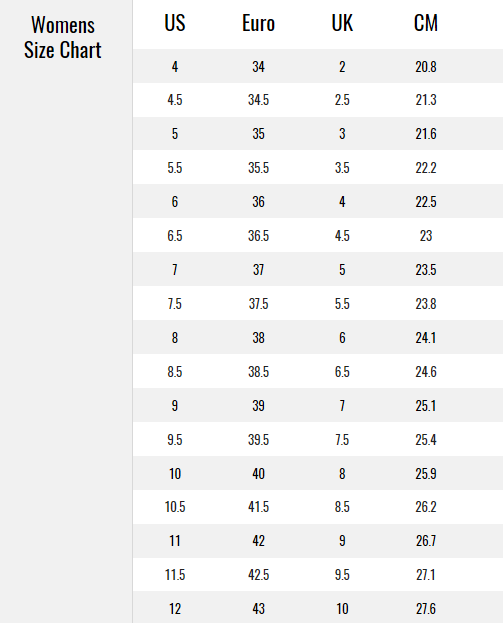 and 30 pairs of boot tried, these are winners. Bought on sale, so bonus for me! 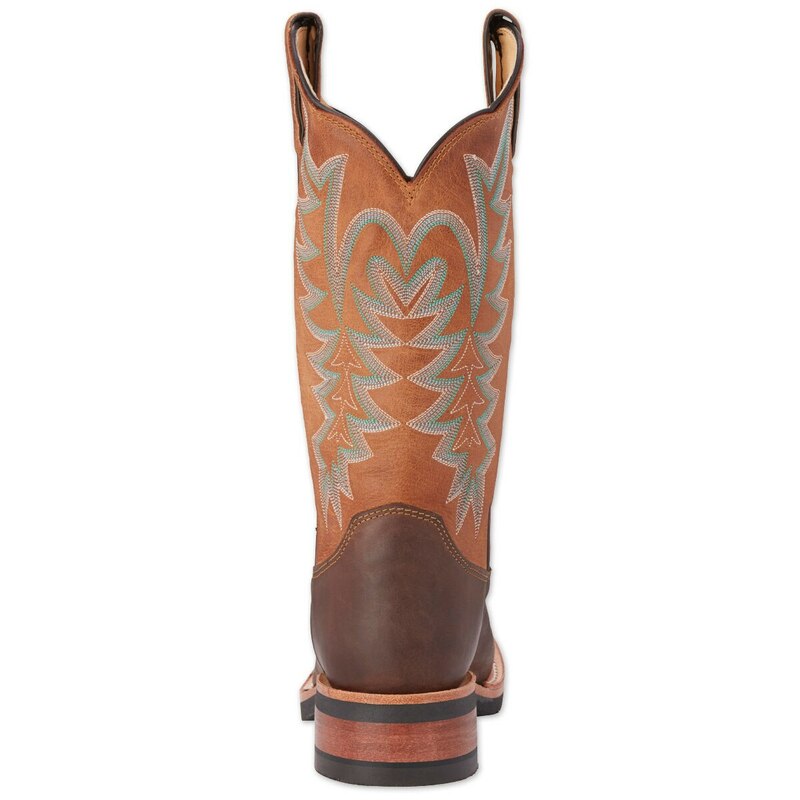 Rated 3 out of 5 by SavannahL from Beautiful but didn't fit right I was in the market for a new pair of Western boots, and tried on both Ariat and Justin options. 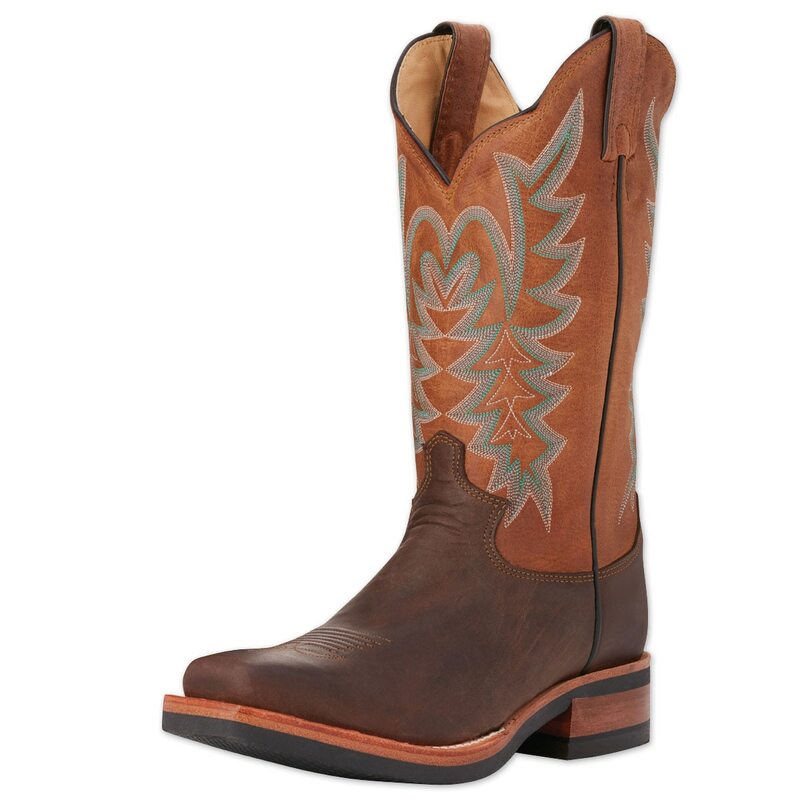 I wanted a boot that didn't have a wild color on the shaft, so I ordered these to compare to the Ariat ProBabys I also ordered. They were so beautiful out of the box, the shaft color is less orange in real life and more of a nice tan that complements the chocolate. The blue stitching was the perfect accent. Unfortunately, when I tried them on I felt like I had just put on skis. For some reason, the toe seems to be very turned up in these boots and the narrow part seemed very long. 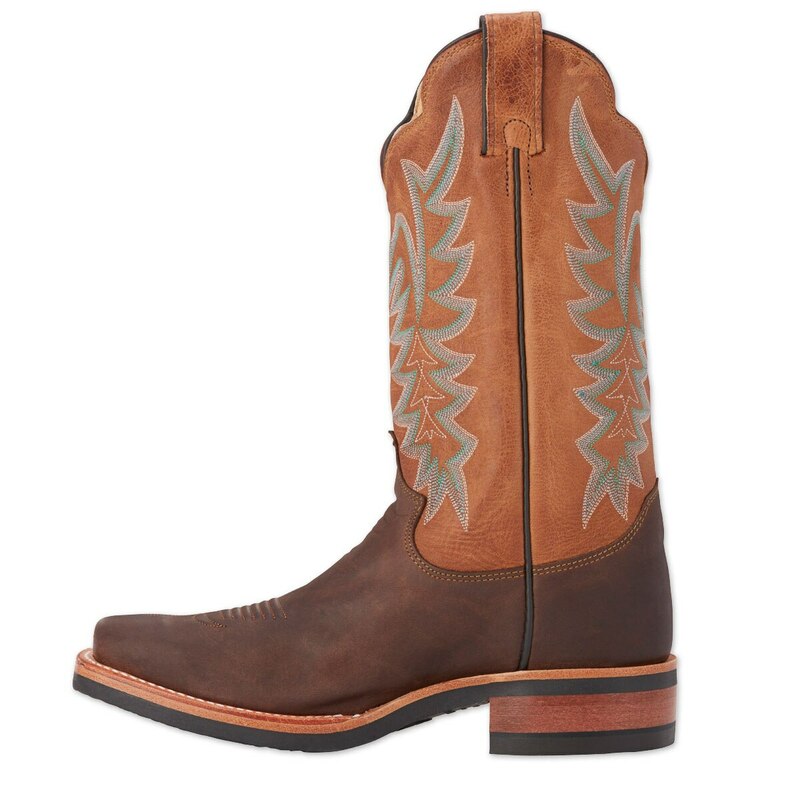 Its possible that they were a size too big (I am usually an 8.5, and I ordered an 8 in these) but they were not nearly as comfortable in the foot bed as the Ariats with the ATS Technology. 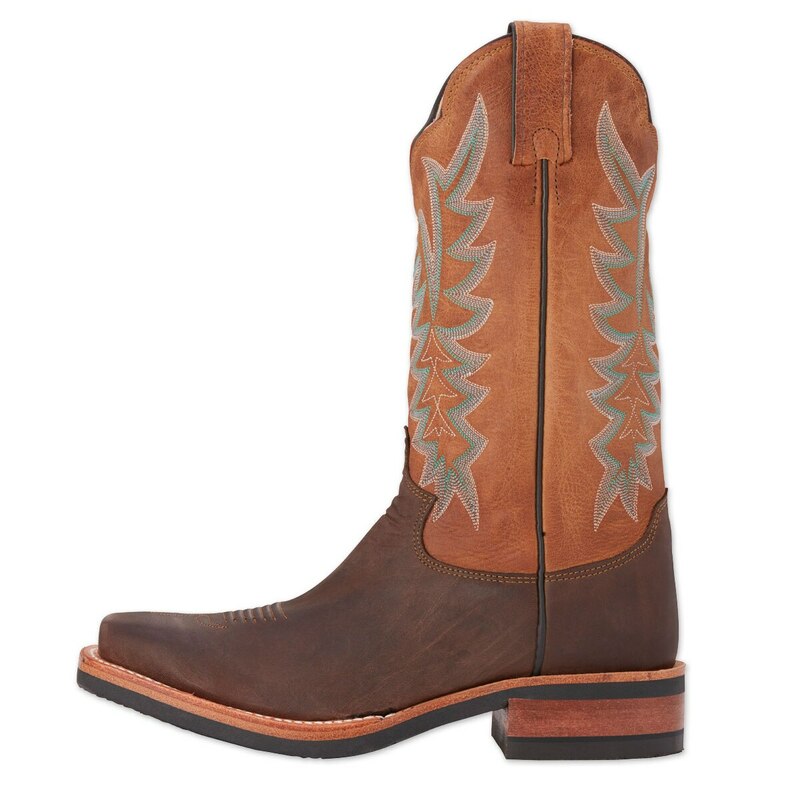 So while I preferred this style to the ProBabys (I'm still adjusting to the round minnie mouse type toe) I had to send these back and keep the Ariats, which are the most comfortable shoes I own. Rated 5 out of 5 by Audrey from Love them. Have been waiting for years for someone to go back to crepe soles. I have a problem with my feet staying in stirrups. (nerves legs) These keep my feet where they belong, good and balance. I have told lots of friends (only friends I don't mine beating me at Paints Shows). Thank you for finely making my boots. Rated 5 out of 5 by Just Wanna Ride from Great Boots!! Look all over for crepe sole boots that were not "fat baby" short boots. These are just what I was wanting. Love them!